Restorative Yoga rejuvenates your entire being. It deeply relaxes the body and calms the mind. As I guide you into a pose supported by props I will help you release both physically and mentally through my words and through hands-on work. 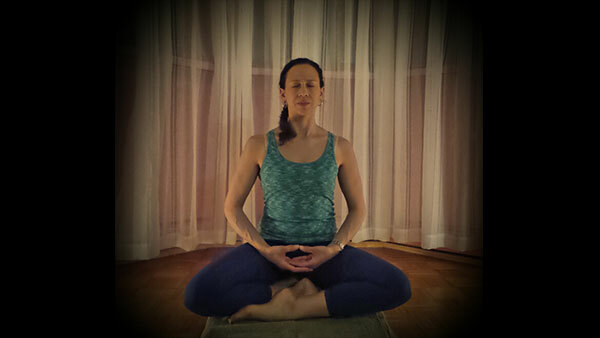 In the pose you will release more and more, through breath and conscious relaxation. After some time I will guide you into the next pose and the process starts all over again. This practice I am teaching you engages a relaxation response in the body which helps to slow breathing and heart rate, reduce stress, release tension and increase the blood flow to vital parts of the body. It will help with flexibility and will enhance your immune system improving your own ability to heal. R.Y. is a great way to release the build-up of stress on a regular basis, especially if done daily. Wear comfortable clothing and layer to stay warm.